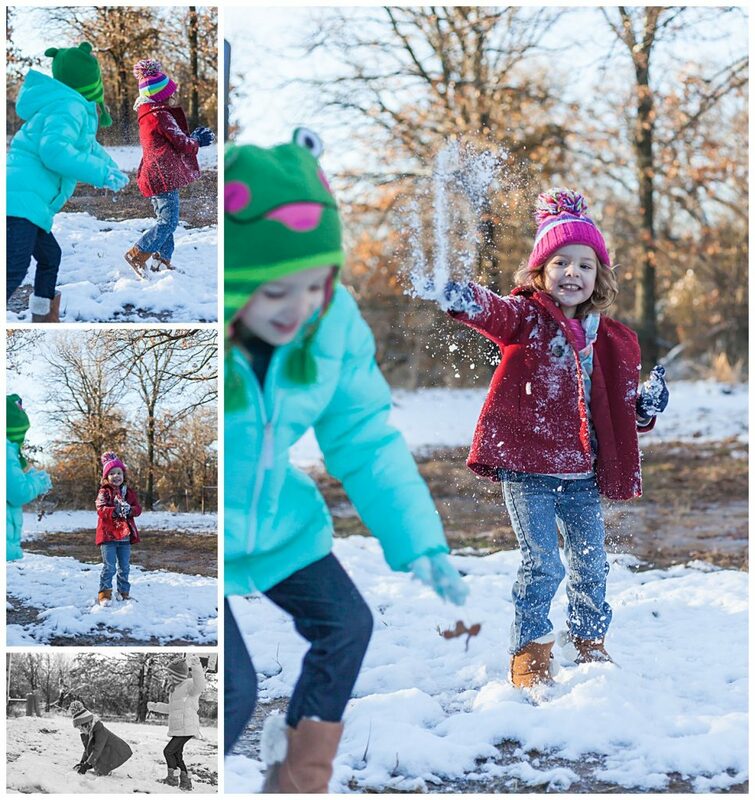 Christmas traditions: snow at the farm! The 2018 Christmas season is officially behind us! 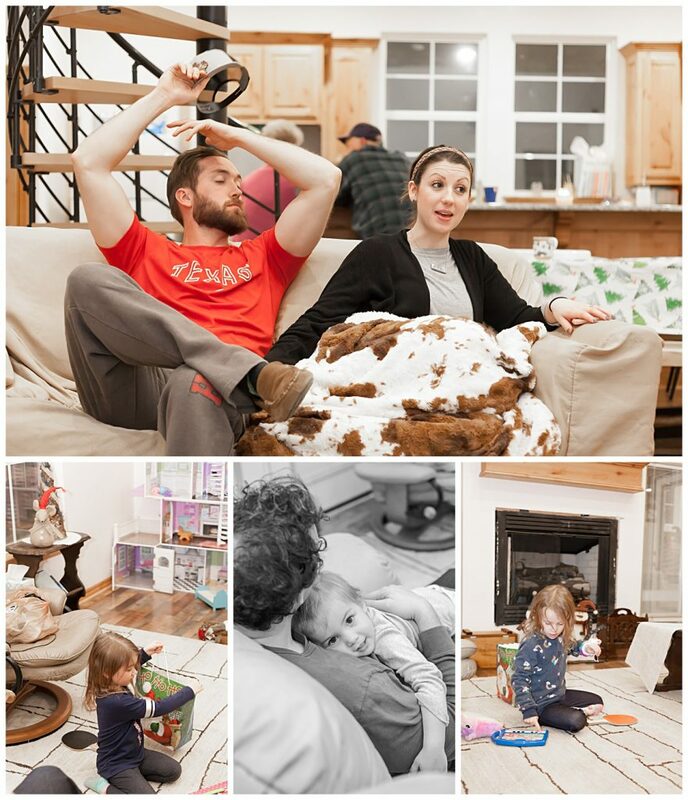 It was such a busy couple of weeks, between spending Christmas with my family here and my husband’s in Oklahoma. We also took our girls to Great Wolf Lodge in Grapevine for a few days before it was back to the hectic schedule of school and work. 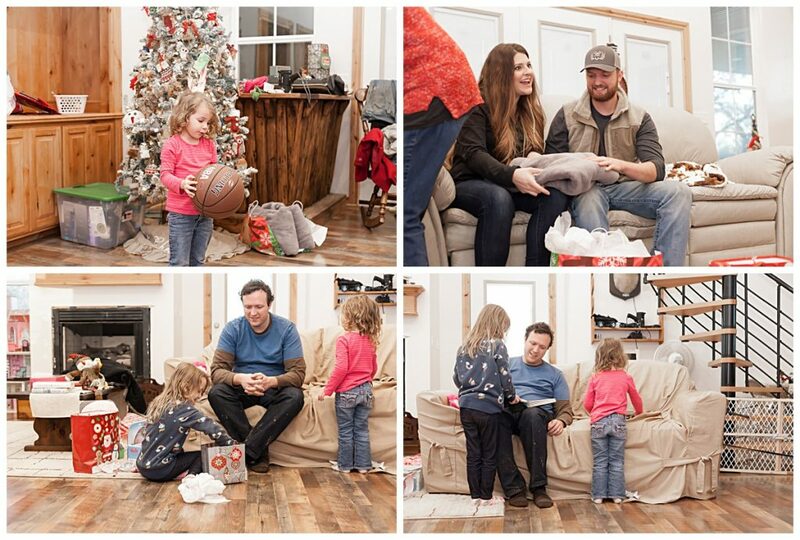 A new tradition for our family is spending the holidays up in Oklahoma, where my husband’s family has an adorable farmhouse. Between all of us, there are eight adults and four little girls (+ one more on the way!). 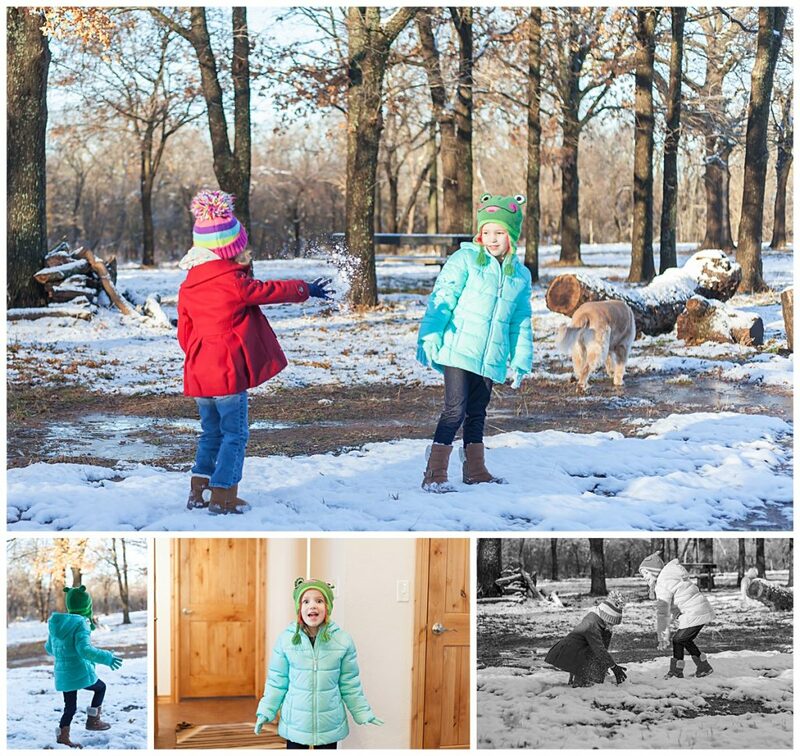 Our getaways at the farm are so relaxing – no WiFi and endless miles of land for the kids and dogs to go wild! 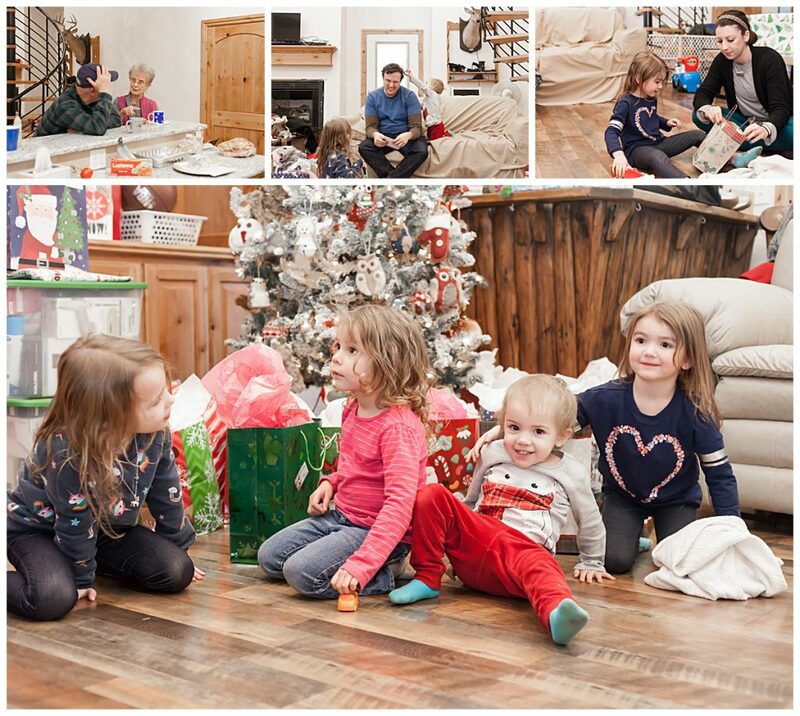 This past Christmas, we went up a day early to spend some extra time with my in-laws. We were happily surprised to time it just perfectly to enjoy an evening snowfall! Not only was it gorgeous to watch snow falling at night as we were warm inside, but my girls woke up so excited to play in it the next morning. My adorable niece is six weeks younger than my middle daughter, and all of the kids played so well together this year. They have a blast playing with a giant three-story dollhouse, complete with lots of babies and animals, as well as all of the other fun toys that feel new to them each time we visit. I loved spending evenings with my sisters-in-law, Carlie and Kelsey, while we sipped on wine and caught up on each other’s lives. Our big family meals around the long farmhouse table are always some of my favorite memories. The girls each bring a meal up for everyone to enjoy, so no one gets stuck with all of the cooking and cleaning. My husband and his brothers have a blast getting together. It truly is a magical few days. We are so blessed to have a beautiful place to get away and spend time with the people we love! I specialize in maternity, Fresh 48 and in-home newborn photo sessions in Houston, Texas. 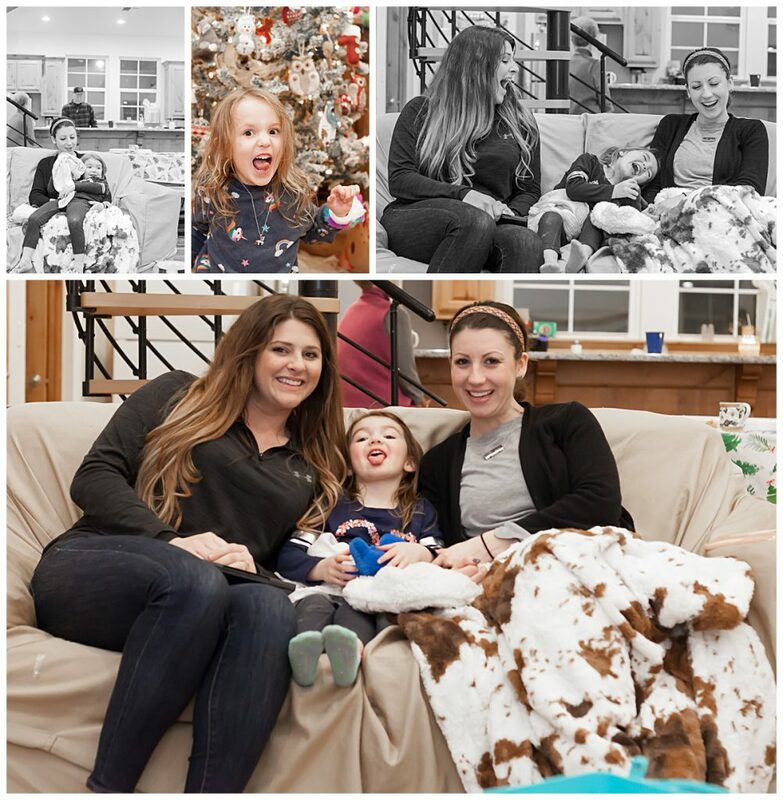 A luxury photography experience is the perfect way to celebrate that adorable baby bump and your sweet newborn baby! If you’re ready to chat about a magical photo session celebrating you and your baby, click the button below to get started! I’ll send you a beautiful Welcome guide filled with all the details!